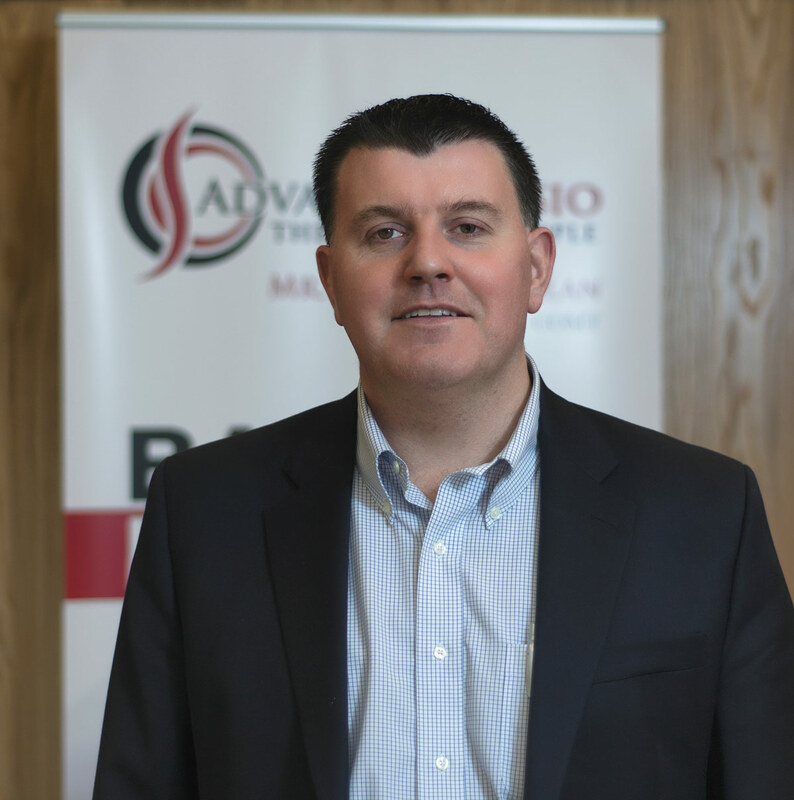 Anthony Phelan is a native of Waterford and is a Registered Physical Therapist. He completed a Degree in Sports Therapy in Teesside University and a Master’s Degree (Orthopaedics) in the Anglo European College of Chiropractic in the UK. He subsequently travelled to the USA, and after completing his training in Brooklyn Hospital in New York City, and the Swedish Covenant Hospital in Chicago, Illinois, he was awarded the professional designation Certified Orthopaedic Manual Therapist by the American Physical Therapy Association. He has over 15 years practice experience. He is an accredited High Court provider for expert medical witness testimony and medico-legal reports in personal injury litigation cases. He has partnered with a number of law firms for the provision of these High Court services. He is a past winner of the Ulster Bank Small Enterprise Development Award, and a National Finalist of the Enterprise Ireland (formerly Forbairt) New Enterprise Award. Anthony is a past pupil of St. Declan’s N.S. and De La Salle College. He is a son of the late Tom and Breda Phelan, formerly of Phelan’s Butchers, George’s Street, Waterford and also of Ballyshunnock, Kilmacthomas, Co. Waterford. Anthony looks forward to welcoming you to his new practice Advance Physio Waterford on the Dunmore Road in Waterford City. Kate is a native of Waterford. 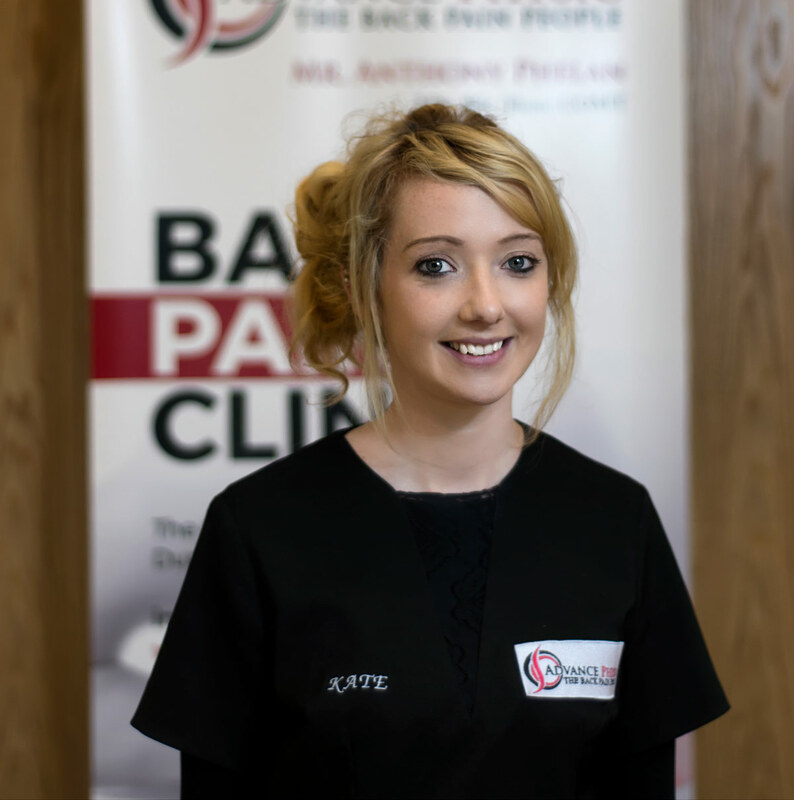 She has worked in reception and customer service which provided her with skills and knowledge to be of benefit in providing excellent customer service for the patients of Advance Physio Waterford. Kate has been working here since the start “I love being a part of a new start up business, it has been a new and exciting experience and I am thankful to be a part of this journey. We provide an efficient, professional, yet relaxed environment to help you feel much better. I look forward to hearing from you regarding any queries you may have or appointment times most suited to you on (051)844471“.